In preparation for our World Book Day celebrations, Year R held a magical story-telling evening on Wednesday 28th February 2018. 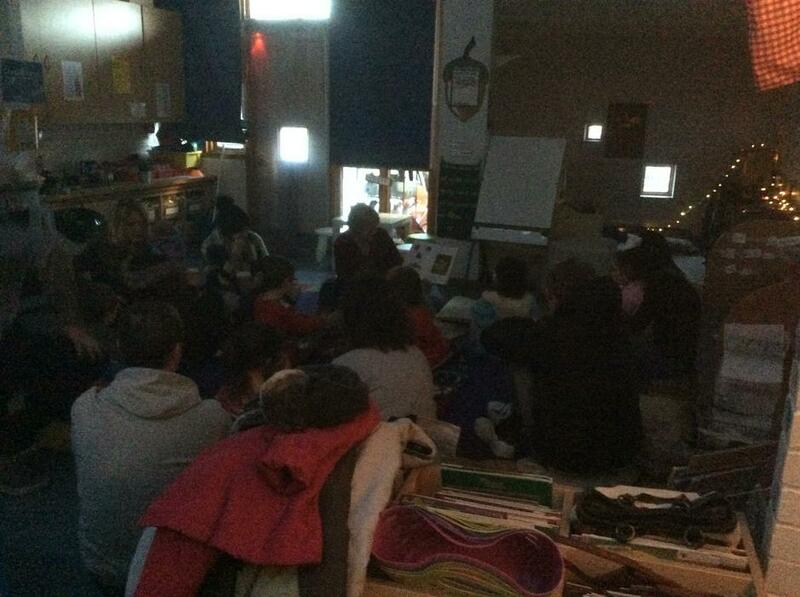 Children, parents, staff and teddy bears came back to school in their pyjamas and listened to stories before bedtime. Children read to their grown-ups and the grown-ups read to the children. 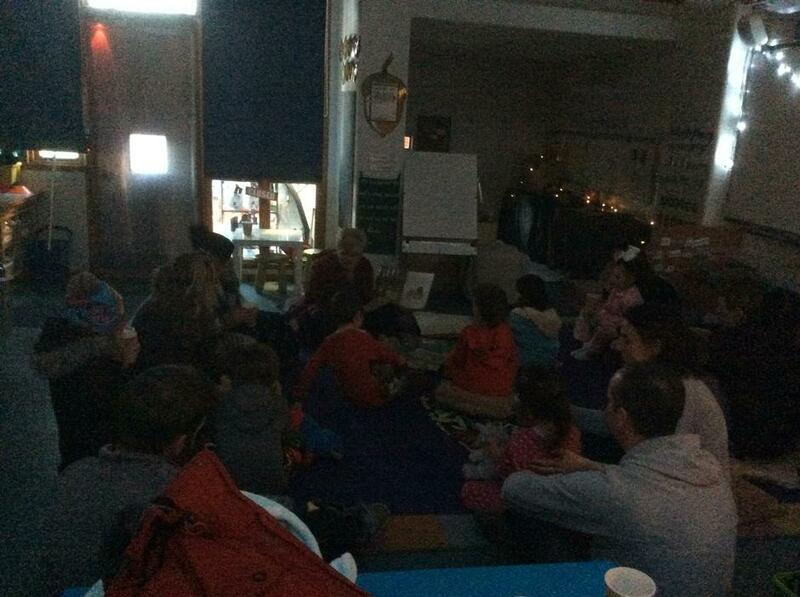 The fairy lights, hot chocolate and cookies, created a truly magical atmosphere for all to enjoy.